night and they can increase and intensify the dream state. They are also excellent for use in meditation. They symbolize patience and perseverance; this is quite important during healing situations. location is predetermined and is for example, a black hole which is filled with white light]. 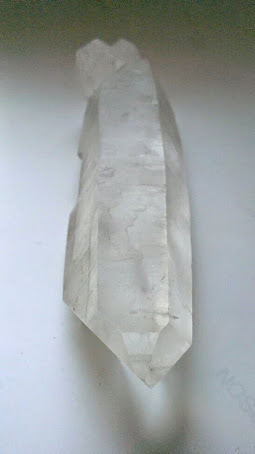 The crystal is a variation of a channeling crystal. 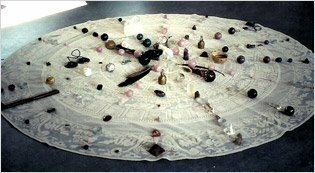 represents the grounding of this connection (much as a pyramid grounds spiritual energy), and the ability to express it. access our own intuitive knowledge, especially when we have a problem we can't solve through usual reasoning patterns. In a Dow crystal the termination has three seven-sided faces and three triangles. This means that the energies described above are perfectly balanced.